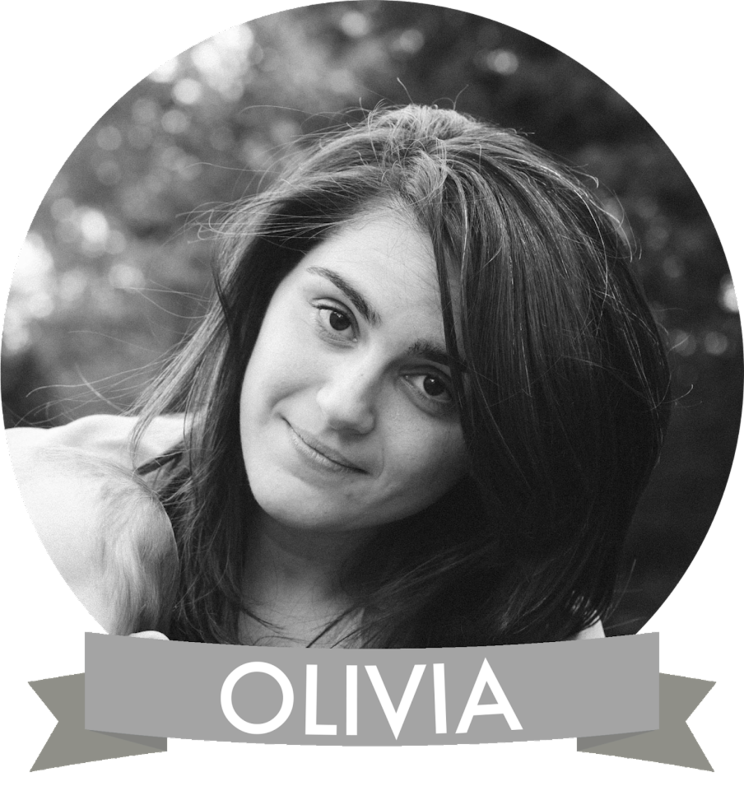 When Olivia was a kid she has a lot of doctor's appointments and the way my parents soothed that was to take her to buy a toy. The spoiling was of course continued with me-- and it started a bad trend. The bad trend is that I give myself treats and way, way too much credit for doing things that aren't that note worthy. The upside of this is that my "treats" are often overly practical (read: floss and mouth wash- hey! I get excited about these things!). Here are a list of activities I over celebrate and congratulate myself on. Going to the doctor - I finally went today after three weeks of shoulder pain. I wasn't worried about the appointment. It was a quick in and out visit and yet... I felt I deserved a low-cal milkshake after. And before the appointment I bought Olivia and I lunch. And didn't run today because I had a doctor's appointment. Drama- right? Then I went to pick up my prescriptions and spent a lot of money on things like mouth wash, floss and eye drops- crazy right? Not buying clothes. For someone who has as many clothes as I do, I do not need to shop. For like 3 years probably. Yet I do shop. Mostly online, mostly at Forever 21. And I almost never, ever buy anything. It's been months since I've purchased anything and yet, every single time I leave a store or website without taking out my credit card I am unreasonable proud of myself. You didn't need anything anyway, why were you even at the website/in the store? How about be proud of yourself for not going in the store? Or how about you just be a normal human being? Using mouth wash. I use it every day. Two times daily. Why do I get so impressed with myself every time? Bringing my own bags to the grocery store. There is literally no greater sense of smug satisfaction than this. Olivia made me these awesome grocery bags for Christmas and whenever I remember to use them (approximately 5% of the time) I literally feel like I deserve to buy all the food because I did something good today. Here I am being very impressed with myself at the International Car Show's Volkswagon kiosk.